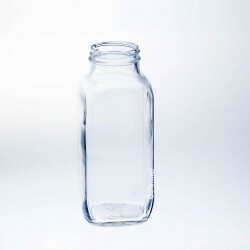 I absolutely love these jars. I usually will just take cold coffee that I make and refrigerate in larger jars and put it in these to take to class with me. I know they won't spill and get on my books or all over me! Exactly what I was looking for in a mason jar. Perfect for my overnight oats! Just a reminder that the lid is a ring with cardboard in the middle, not an entire metal lid. I don't have much so say with this product. These are nice for what we used them for and at a good price. It was packed well when I got it do nothing was broken and they are clear so you can use them for decorations life we did. Elegant, chic, compact. 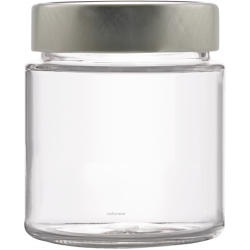 The glass jar for little things. As high as it is wide you can do a lot with..
Electronic Min/Max thermometer is a useful instrument that displays the minimum and maximum tem..